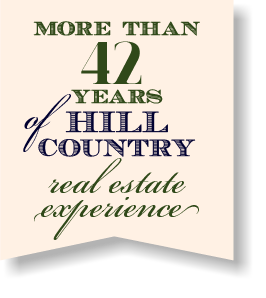 ‍is a full service real estate firm specializing in sales and marketing of unique hill country ranches. 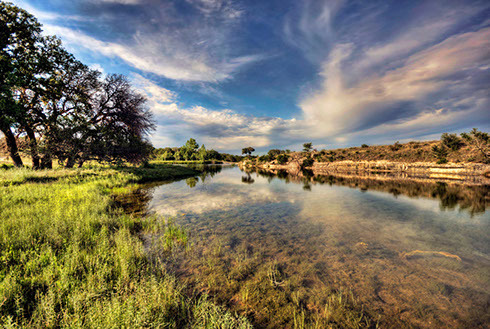 Live water ranches are our focus, and our current inventory includes millions of dollars worth of riverfront, exceptional year round creeks, lake front, and investment properties suitable for recreation or subdivision. Adkins & Associates enjoys a reputation of integrity and longevity in the market with more than 42 years of experience with a level of service that is unsurpassed. View our current property listings here.